R & R Specialties is a locally owned business established in 2003. 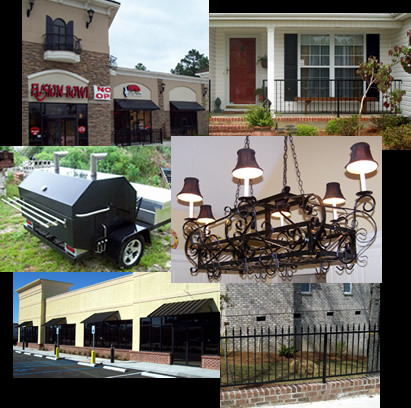 We do both residential and commercial work and specialize in providing custom fabrications. On staff we have 3 AWS certified welders with over 40 years experience combined. We provide stainless, aluminum and carbon welding services to meet all your needs. R & R Specialties is a company you can trust to get the job done!